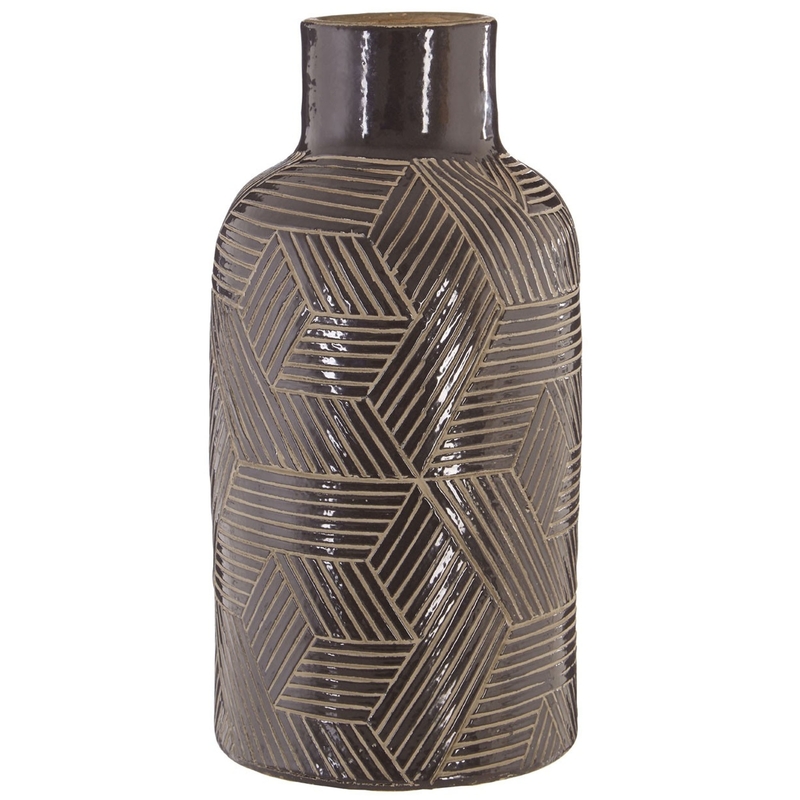 We are very proud to introduce this gorgeous Complements Large Vector Vase. This vase has a splendid design that'll be sure to stand out and impress, whilst creating a contemporary style in any home. The geometric pattern creates a very modern style which is even further enhanced by its black colour.